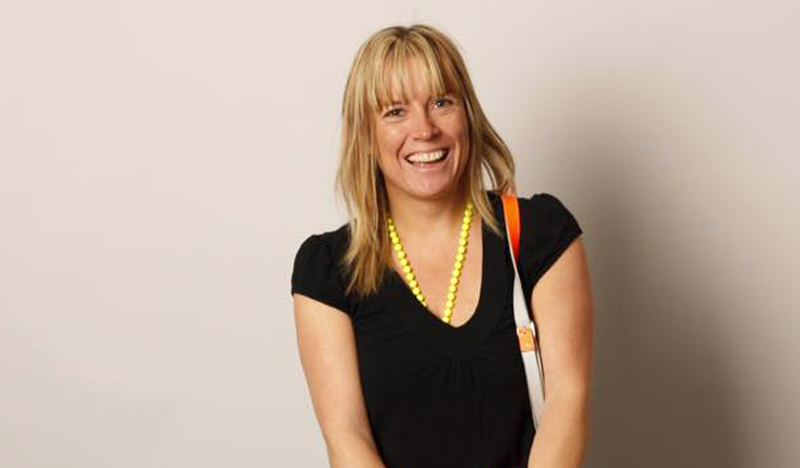 Jackie is Good Design Australia’s Marketing and Communications Advisor. Over a 20 year career, Jackie has worked with clients in Australia and the UK including Arup, Arup International Development, Aston Martin Racing, Grimshaw, Hassell, Mayor of London (GLA), New London Architecture, Transport for London and THERE Design. Deeply passionate about design and proving its impact – whether to people, the environment or economy, she dreams of a National Design Policy in Australia and a ‘national body’ for design to call home. She has an MA in Design History from the Royal College of Art/V&A Museum, London and has written for a number of design magazines including RIBAJ, Indesign, DQ and Australian Creative.